All my paid games (Brumpfus Hopeless Chase, Motivate Me! Encourage Me!, Carus Speedus, Boxes Drop - Tower block) gone free for several days. Please give them a try! 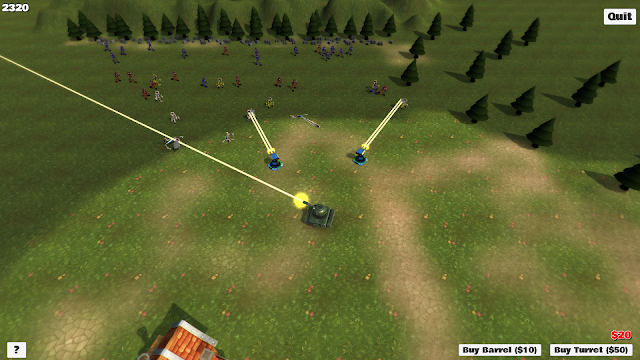 Now you can shoot zombies with cannon ball. Cannon ball is really powerful, and is able to destroy a big group of zombie (even you if you stand too close). But cannon ball is not free: $10 per shoot! 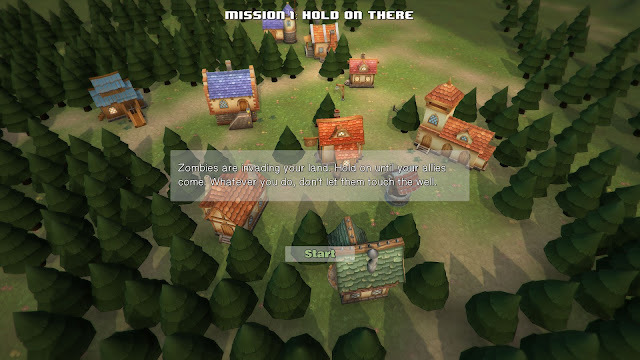 Now game comes with 1st mission: defense your village in 6 mins (3 mins day; 3 mins night). Use a mighty tank to protect your beautiful village from those filthy zombies!